Roy McDonald has been coaching people like yourself for over 15 years on how to implement his proven success principles. Roy created IGNITE YOUR SUCCESS to share with you his secrets to identifying opportunities among the perceived global financial chaos and how you can build substantial wealth with some inside knowledge and support. His proven strategies have earned him the title of "Mentor to the Mentors" having been part of the success of some of Australia's leading Entrepreneurs and Investors. Would you like to break free from the financial burdens that have you feeling 'trapped'? 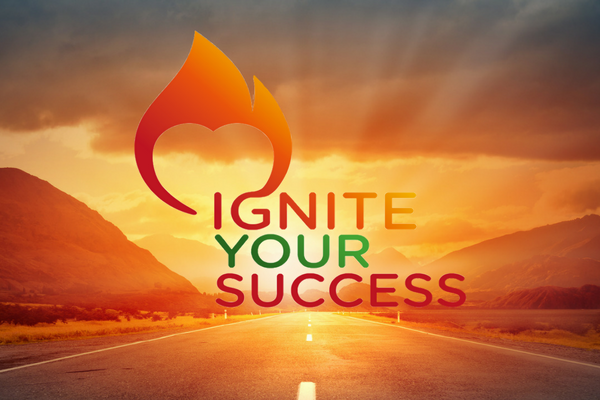 We look forward to seeing you at IGNITE YOUR SUCCESS!